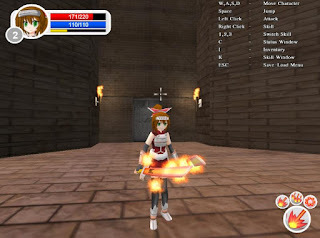 Blender Use Blender to create 3D animated films, visual effects, art, 3D printed models, and video games. We can also use blender for video editing. 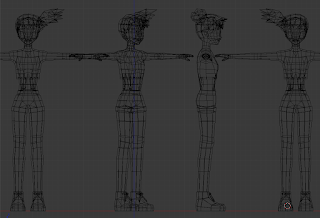 You can also use blender to make pictures that look 2D. 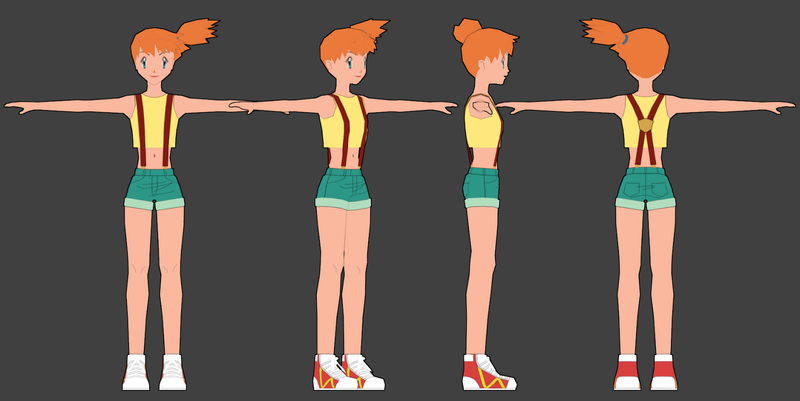 The big advantage of doing this in 3D is that we can pose the characters more easily. This means that if we are going to be using the character a lot we can save a lot of time. 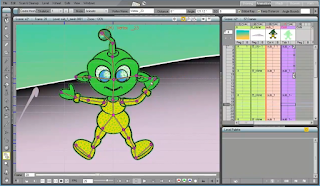 3D images can easily be created using just a mouse and keyboard. Inkscape: Vector design is the best way to make 2D art that you might need to make a lot bigger. You can make the picture as big as you want and still have great picture quality. 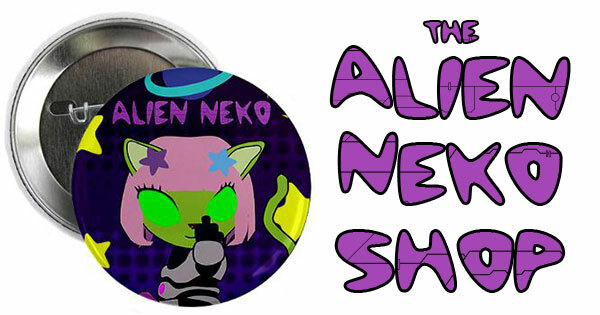 You might want some pictures of the whole character, and others just of the eyes. 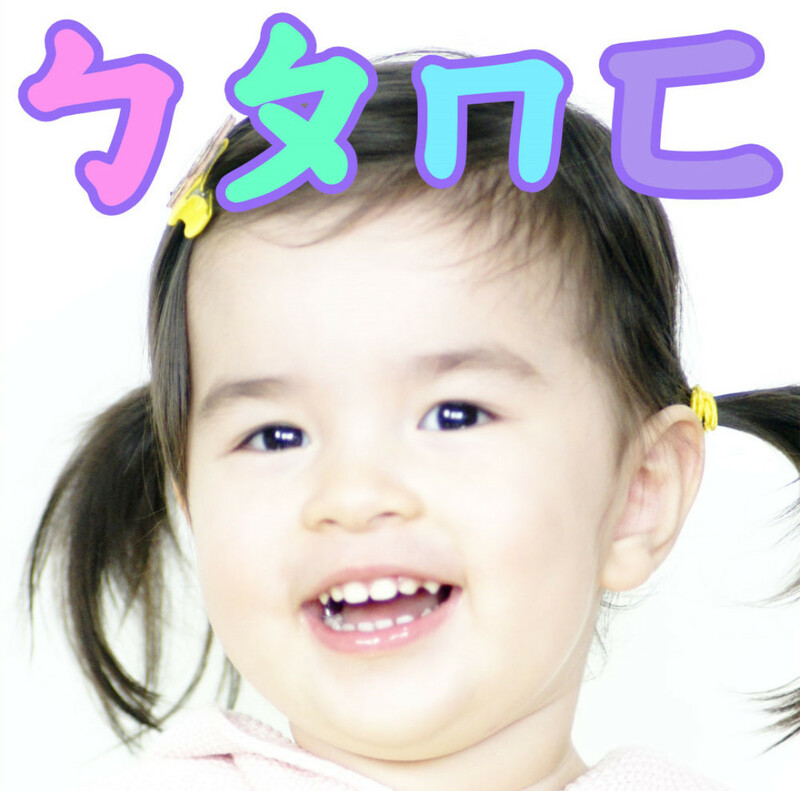 Vector pictures take longer to make, but the quality can be much higher. We can use these pictures for pictures that we want to print or images in our 2D games. 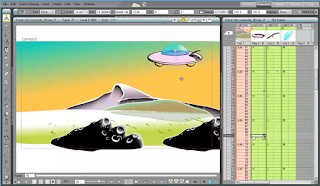 The Inkscape can also be used to create posters, web graphics, cartoons. 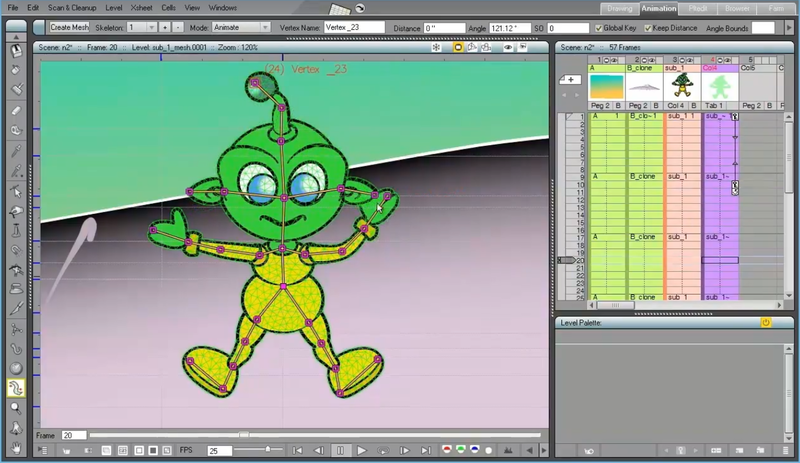 Vector images can easily be created with just a mouse and keyboard. 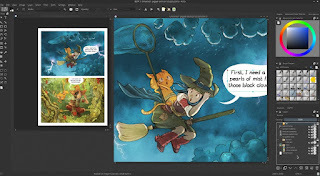 Krita is for digital painting and has a much nicer user interface than some of the other free painting apps. 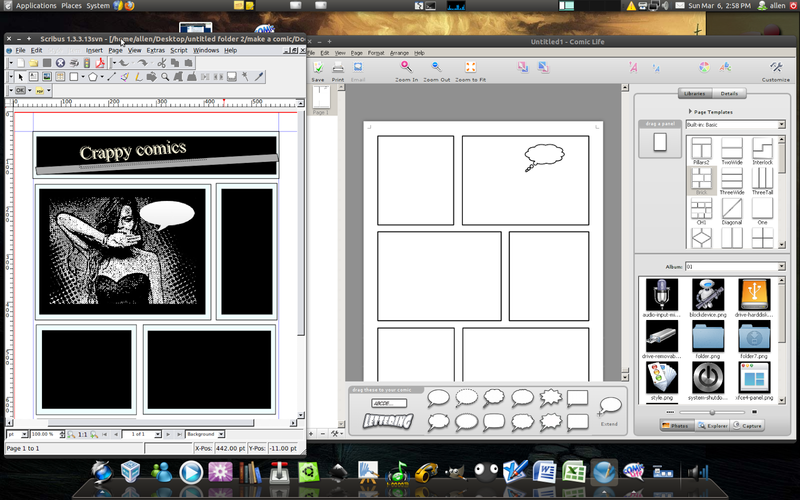 In many ways it is becoming a better alternative to Gimp. You can also use this for green screen photography and pixel art. However, some people still prefer Gimp for photo editing. 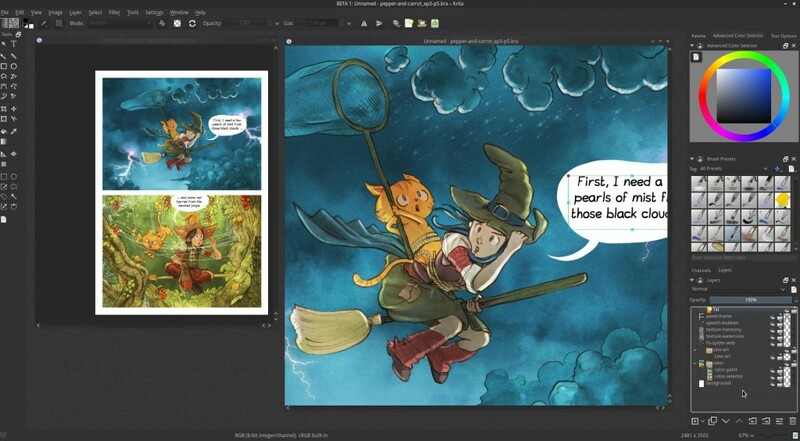 More information on Krita coming soon. 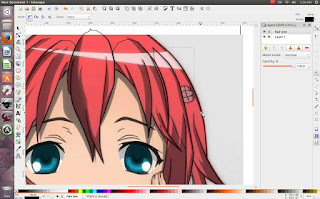 Gimp is used for advanced photo retouching and non vector based art. Gimp can be used for digital painting, unlike vectors, if you zoom in or make the picture bigger the quality will get lower, however, painting in Gimp feels much closer to painting with a real paintbrush and the finished pictures can look a lot more like paintings. 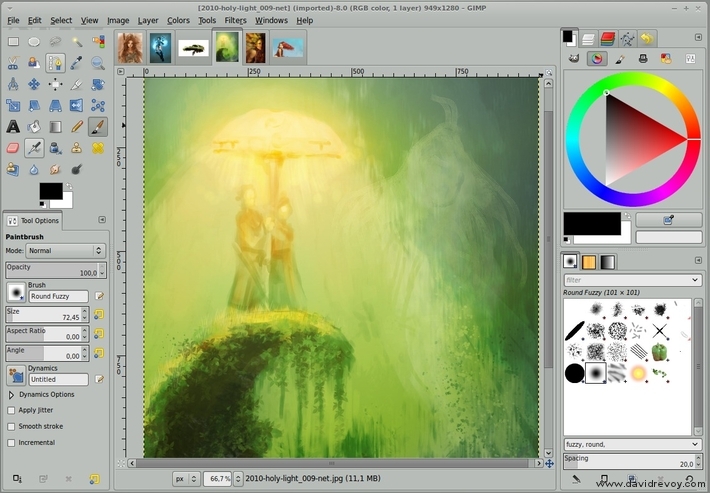 However, doing a painting with a mouse is more difficult, and is better suited for those that have a graphics tablet. 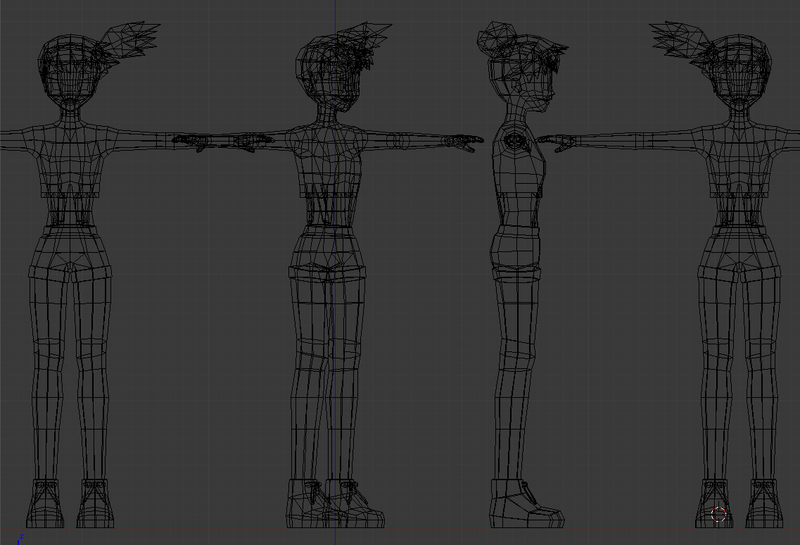 For this reason we will use this software less often than Inkscape and Blender. 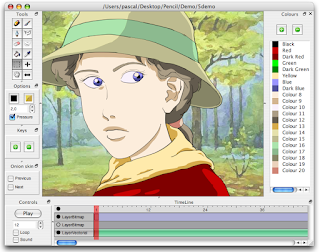 OpenToonz is a 2D animation package that was used by Studio Ghibli to make films like My Neighbour Totoro and Spirited Away and by Matt Groening to make Futurama. 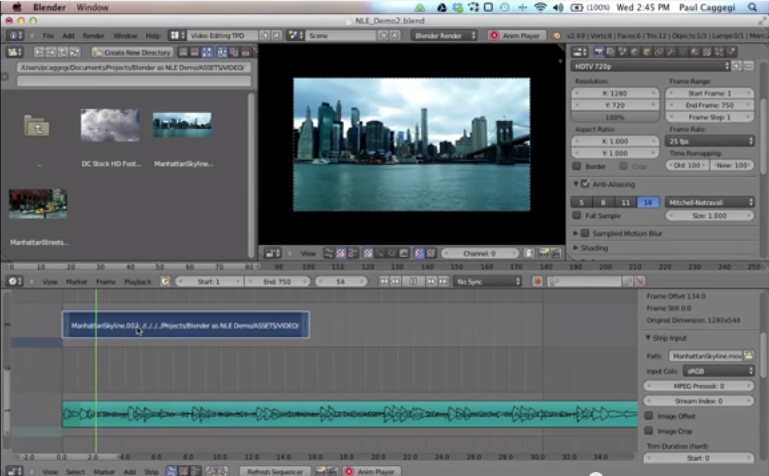 Now the same software that was used by professional companies is FREE and OPEN SOURCE. 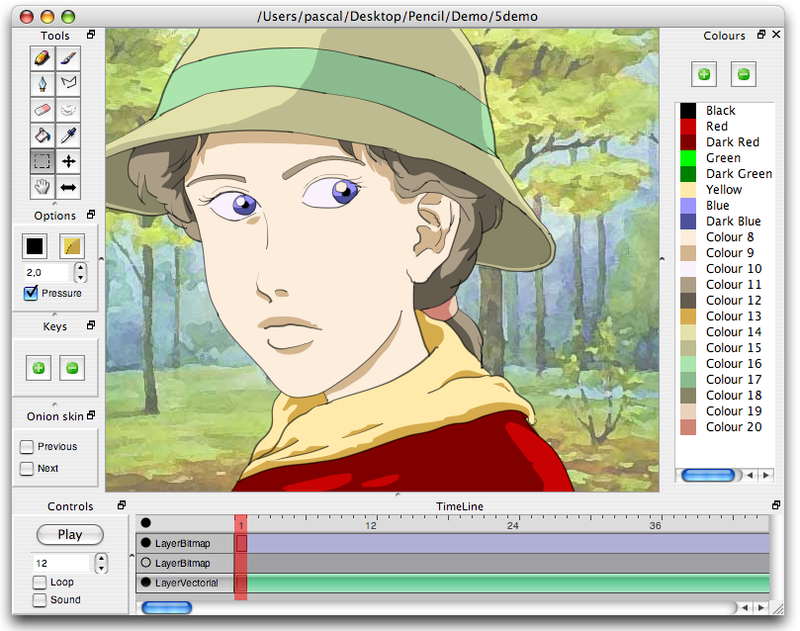 Pencil 2D Pencil is a free and open source 2D animation package. 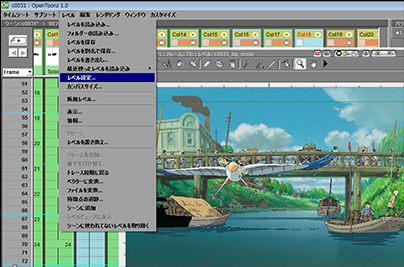 You can use it for traditional animation for creating animations in the style of old Disney or Studio Ghibli movies. Quest Quest lets you make interactive story games. In text adventure games the creator writes the story and the player also types in commands to play the game. 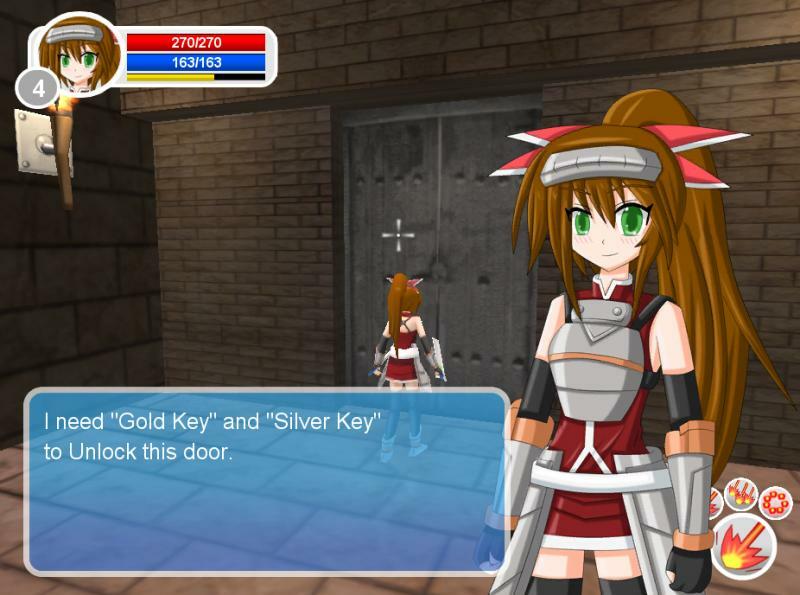 The player types commands such as "look at the chair", "ask Mindy about the fire", "use the key to open the door". Text adventure games can be fun, as the player needs to guess what they are supposed to type or do, they are very good for mystery games. 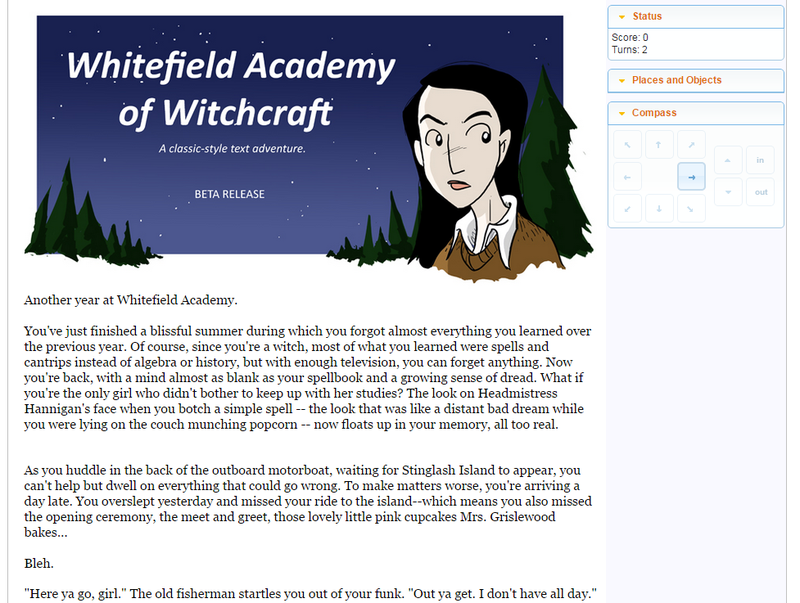 Gamebooks are easier than text adventure games, the player chooses from different options that the writer gives them. You don't need to know how to write computer code. All you need is a story to tell. 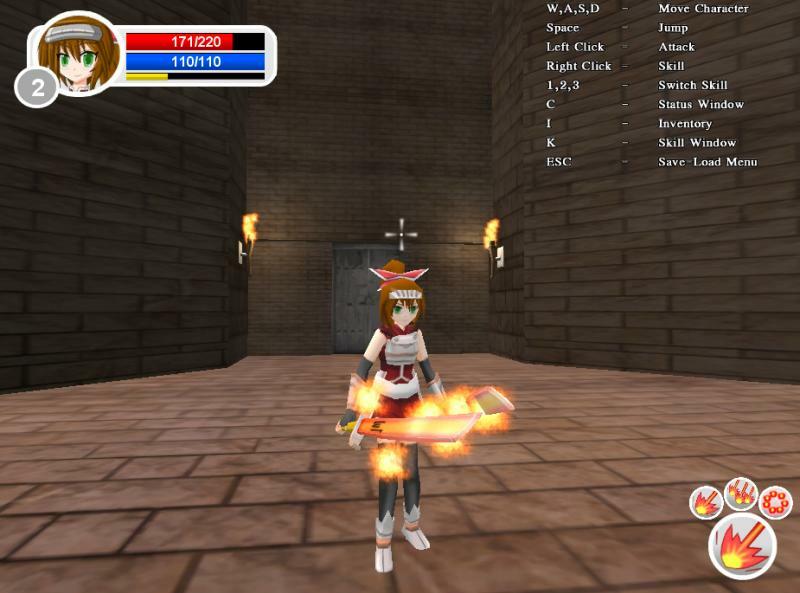 You can also add pictures, voice acting and music to your game. Your game can be played anywhere. In a web browser, downloaded to a PC, or turned into an app for your phone. Renpy is a visual novel engine – used by hundreds of creators from around the world – that helps you use words, images, and sounds to tell interactive stories that run on computers and mobile devices (like smartphones and tablets). 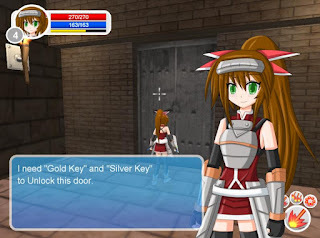 Renpy is like Quest, only it is more visual and so it takes more time to make a game. Start with quest to develop your story writing skills and learn to use Inkscape to create your pictures, then move onto using Renpy. 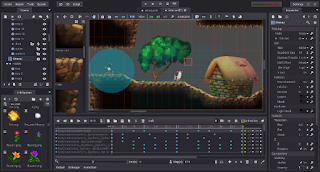 Unity is used to create 2D and 3D games. Unity is very powerful and you can do many different things with it. Unity is also more advanced than most of the other projects. 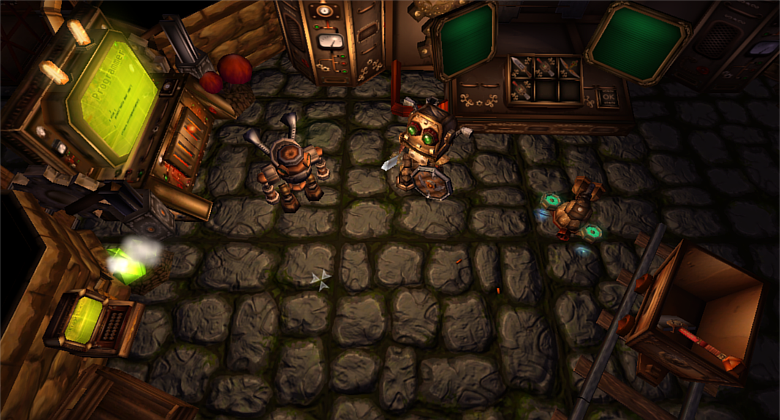 You will need to have mastered 2D or 3D art before making a game. Story and sound are also really important. 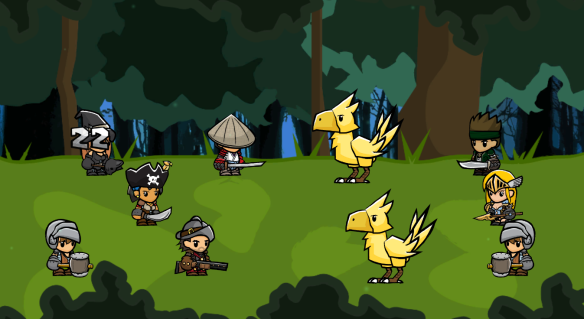 Renpy and Quest will help you better understand what makes a fun game and how to write a game. 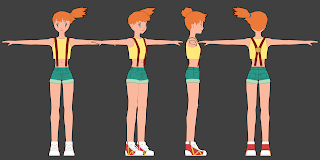 If you have these skills you can take it to the next step and try to make a game with Unity! 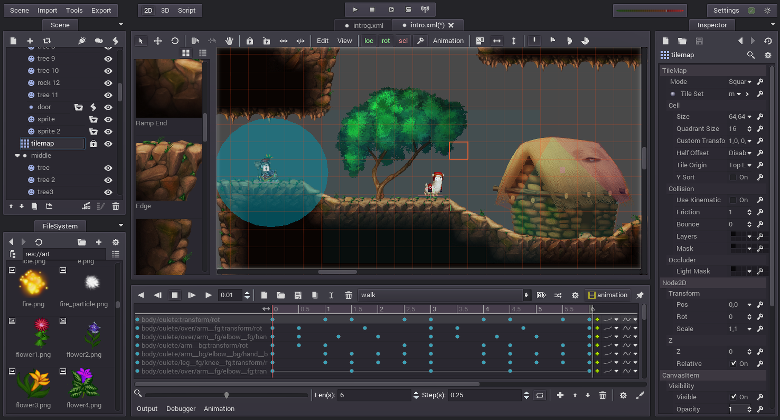 Godot is a free and open source game engine for creating 2D and 3D games. 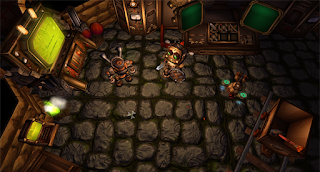 It is a MUCH smaller download than Unity, so why not give it a try? 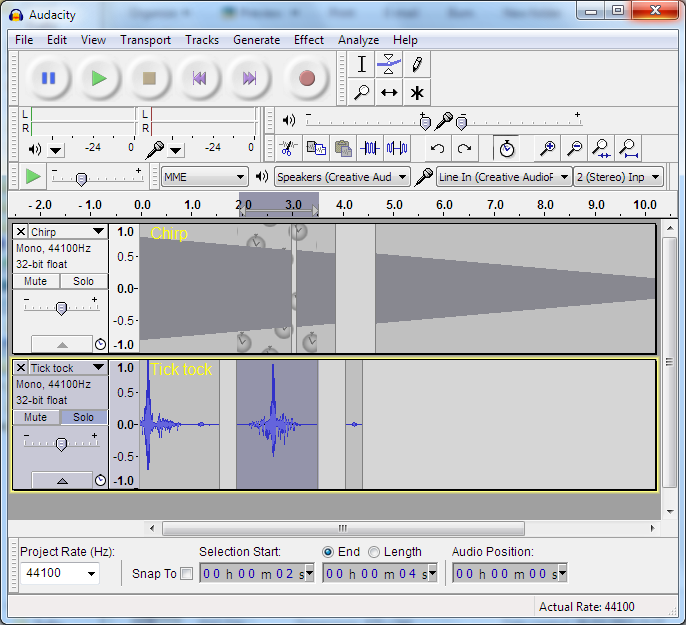 Audacity is used for recording and editing sound. We use it to save talking and background noises. 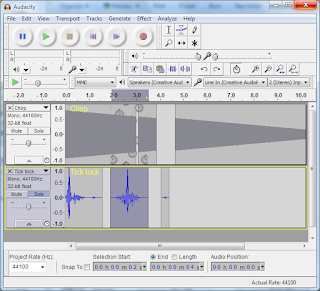 Sound is just as important as pictures in our games and movies but takes a lot less time to make. You cannot make a good movie or game without good sound. 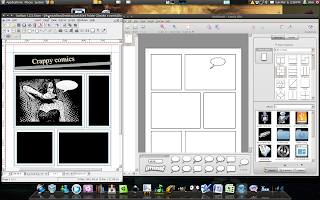 Scribus is used for layout when making magazines, comics and books. 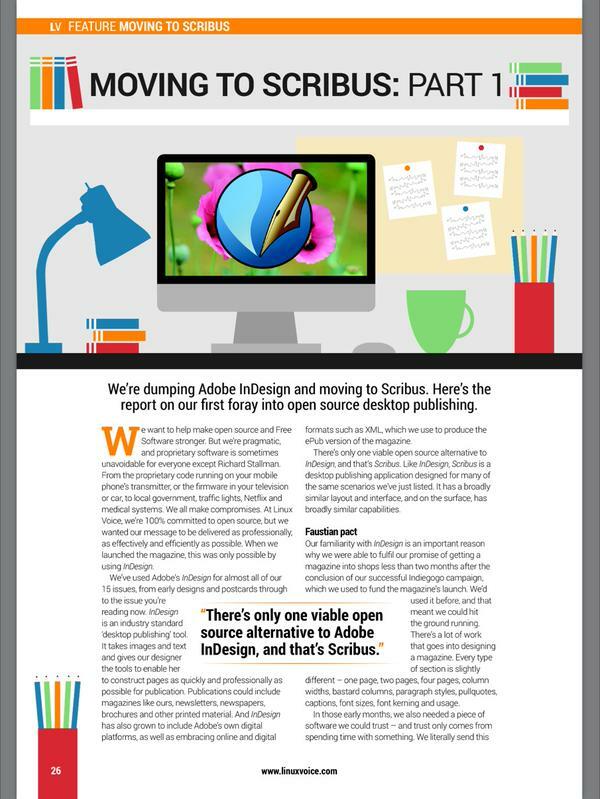 It gives us more control over where we place our art and text (which we create in other software). It is a free alternative to Adobe's InDesign. Feel free to leave a comment if you think I missed any other useful programs.